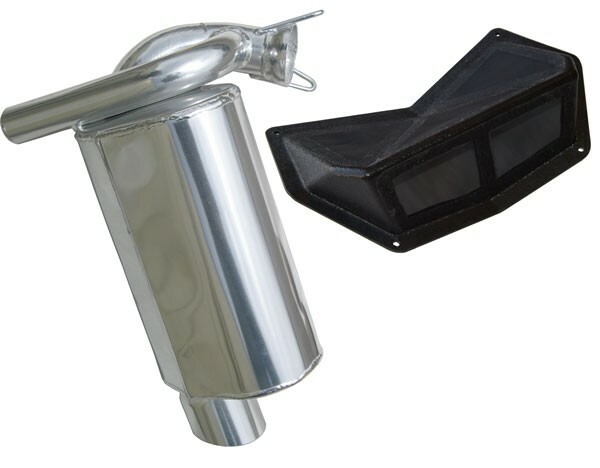 This package features an SLP Lightweight Silencer that reduces weight up to 12 pounds select model for weight savings. NOT FOR AXYS MODELS. 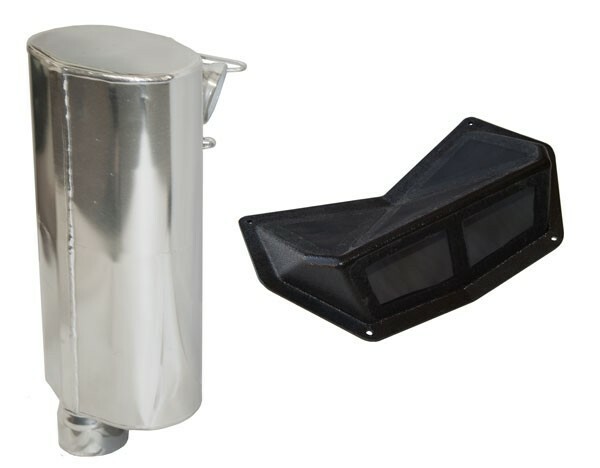 This package features an SLP Lightweight Silencer that reduces weight by 4 lbs on 2013-17 models (12 lbs on 2010-12 models). For optimum airflow and performance it also includes a High Flow™ Intake Kit. These silencers are NOT compatible with SLP Single Pipe.